The Expository Genius of John Calvin. By Steven J. Lawson. Lake Mary, FL: Reformation Trust, 2007. xiv. + 142. Hardback. $15.00. Recently, I received three unsolicited reviews of my preaching from my fellow church members in a span of less than two weeks. The first reviewer remarked that a second person said “Pastor always preaches over my head” – a comment with which the first person did not agree, but of which I still took notice. A second reviewer remarked how a sermon I had just finished preaching was well received because (in her mind) I did not try to prove that I was intelligent in that particular message; instead, she felt that I spoke on a level that all people could comprehend and enjoy. This time I was the one who disagreed with the reason for her positive evaluation. Yet, I did take note of her comments. A third reviewer, toward the end of one of my messages, commented to my wife, “that is a lot for one message.” I really paid attention to this comment because it came from one who generally can understand what I am preaching and comprehend the content of my sermons, and because, by this time, I could sense the Lord trying to reach me through this series of rapid-fire comments. It is just in time, providentially, that I have become acquainted with a new book on preaching that has given me more thought on how I should go about my task of faithfully preaching the word of God with speech that can be understood by my audiences. In The Expository Genius of John Calvin, Steven Lawson, Senior Pastor of Christ Fellowship Baptist Church in Mobile, Alabama, presents a picture of a great expositor who had both warmth of feeling and seriousness in the pulpit. The Geneva pastor and author of the Institutes of the Christian Religion was both a scholar and a shepherd, combining both with a love for God and his people that is a picture for all preachers to follow. But amid these many pastoral duties, Calvin was primarily a preacher, a biblical expository of the highest order… In his years in Geneva, Calvin viewed the pulpit as his principle responsibility, the first work of his pastoral calling. Thus, this magisterial Reformer gave himself to the exposition of the Word as perhaps no one else in history. He esteemed and elevated biblical preaching to be of the highest importance, and so made it his lifelong commitment” (3). Distinctive No. 1: Biblical Authority. Calvin held a high view of Scripture, such that for him, “handling Scripture was a sacred responsibility.” Calvin himself stated, “We owe to Scripture the same reverence which we owe to God because it has proceeded from Him alone, and has nothing of man mixed with it” (27). Distinctive No. 4: Sequential Exposition. For Calvin, preaching book by book was the only way to preach the Scriptures. Lawson notes, For the duration of his ministry, Calvin’s approach was to preach systematically through entire books of the Bible. Rarely was he out of a book study… Rare were the exceptions to this pattern…. This verse-by-verse style—lectio continua, the “continuous expositions”—guaranteed that Calvin would preach the full counsel of God.” (32). Where are such men of God today? Where are preachers like Calvin, who will preach the Word with unwavering commitment? Where are the pastors who believe that God is uniquely with them as they mount their pulpits for the exposition of His Word? Where are the shepherds who have prioritized the preaching of the Word in public worship? Where are the expositors who will preach entire books of the Bible consecutively month after month and year after year? (35). 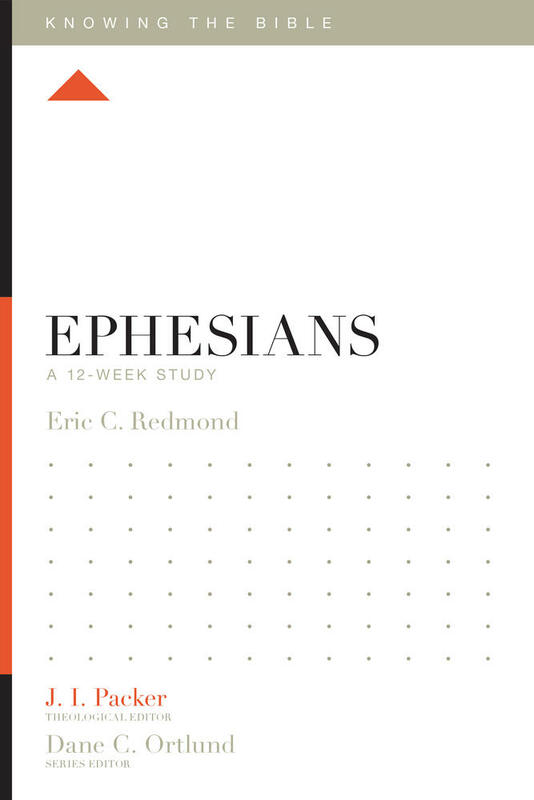 While chapters 1 – 3 of this text charge the preacher to live a life ripened by grace in order to increase in one’s ability to expound on the Scriptures, chapters 4 – 8 encourage a disciplined practice of sermon preparation and delivery to the glory of God. Lawson addresses particular distinctives in Calvin’s preaching, including stating the theme, using vivid expressions, asking provocative questions, providing loving rebuke, summarizing the sermon succinctly and ending in climatic prayer. 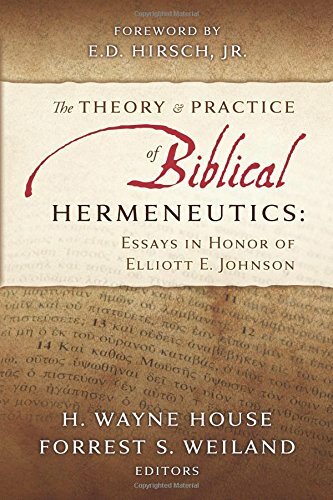 What Lawson has given this generation of expositors is a simple manual on homiletics – not necessarily “how to’s,” but a philosophy and example of faithful heralding of the author’s intended meaning in the text. But there is more to preaching than the science of proper interpretation. An expositor must also take up the art of preaching. Here, the issue is not what is said but how it is conveyed, not the substance, but the style. There is room for diversity from one preacher to another. Exposition allows for difference of personality and temperament in the pulpit, for differences among congregations and how they may be addressed, and for differences of occasion. While there is only one correct meaning to a passage, there are multiple ways of conveying that meaning in a sermon. This difference accounts for the art of preaching. John Calvin mastered both the science and the art of biblical preaching… his chief aim was always substance before style. But it would be wrong to assume the Genevan Reformer had no style. Although some think of him as stiff and awkward in his pulpit ministry, Calvin was well-equipped in the creative aspects of effective communication. Although he was certainly not a great orator, he was more than just a skilled exegete. Standing in the pulpit with an open Bible, Calvin skillfully painted with many bold brushstrokes of colorful human language. The resplendent hues of effective communication were on his preaching palette, ready for his use. At his disposal was an array of vivid figures of speech, rhetorical questions, biting sarcasm, compelling language, colloquial expressions, and the like” (84-85). I am appreciative of Lawson’s inclusion of comments on Calvin’s style. For his comments may serve to help his readers’ expositions of the Scripture to be free from a single mode of sermon delivery that is germane to a particular ethnic, cultural, or regional mode of delivery. I also found Lawson’s portrait of Calvin’s preaching helpful in addressing two errors common to prevalent in contemporary preaching. 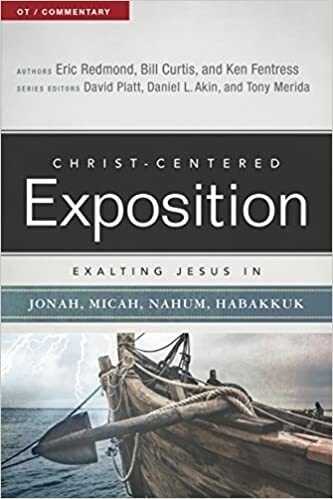 First, whereas some expositors find it important to use language on a level of an educated class of people when preaching, Calvin spoke in simple sentences “that were easily accessible to his listeners.” (87). In writing about the author of the Institutes, Lawson, following Beeke, posits, “as he preached, Calvin’s towering intellect nearly always lay ‘concealed, behind [his] deceptively simple explanations of his author’s meaning’” (87). From his pulpit, he addressed real people who had real needs, so he spoke to them right where they lived. The goal was to bridge the gap from the text to everyday life by showing its practical relevance. Calvin rightly believed that he did not need to make the Bible relevant—it was relevant. To simply reveal its life-changing power and press it home to his listeners was his mandate (104). Although this is not the thrust of Lawson’s depiction of Calvin’s pulpit ministry, there is a sub-theme concerning the significance of Calvin’s education running throughout the book: Being broadly educated added depth to Calvin’s content and skills in proclaiming the Word of God. Lawson does not make a case for expositors to have an education as broad and thorough as Calvin’s. However, reading Lawson provoked me to consider the providence of God in the type of education we give to our sons and require of future expositors. We cannot settle for poor or shallow education if we desire to see faithful exposition of the Scriptures. Superbly educated, Calvin used his classical education, powers of analytical thinking, and persuasive argumentative skills in his pulpit. However, argues Lawson, Calvin did so with humility, for he sought to speak in the vernacular of the people, rarely referencing his knowledge of Greek (88). No one could have accused Calvin of giving an exposition that was above his hearer’s range of understanding, for Calvin worked hard to “employ simple words and understandable language in the pulpit” (85). Yet no one could have accused Calvin of providing lightweight expositions, for as his fellow Reformer, Theodore Beza, commented of Calvin’s preaching, “Tot verba tot pondera—“every word weighed a pound” (89). when he studied, it was to behold the majesty of God. Thus, his sermon preparation was not primarily for others; it was first and foremost for his own heart. With the aid of the Spirit and a firm bent toward biblical authority, Calvin followed hard after his Creator (40). Lawson further notes, “[Calvin] made disciplined study of Scripture a way of life, remaining in his study until the meaning was clear (41). Lawson’s work is saturated with extensive references to commentaries, articles, and biographies within the field of Calvin studies. They provide a richness of depth not usually found in such a small biography. Nevertheless, the book is not perfect in its presentation. As I was reading certain sections of the book, I wished for examples from Calvin’s ministry on some of the distinctives where there were little or no examples, such as wishing for more than one example of an “unspoken outline” preached without notes (96-97), and of Calvin being the primary target of his own preaching (116). The reader should be aware that the earlier distinctives receive greater treatment than the later; examples become fewer and fewer as the book progresses toward its end. Regardless of these small criticisms, The Expository Genius of John Calvin should take its place among other great works on preaching. 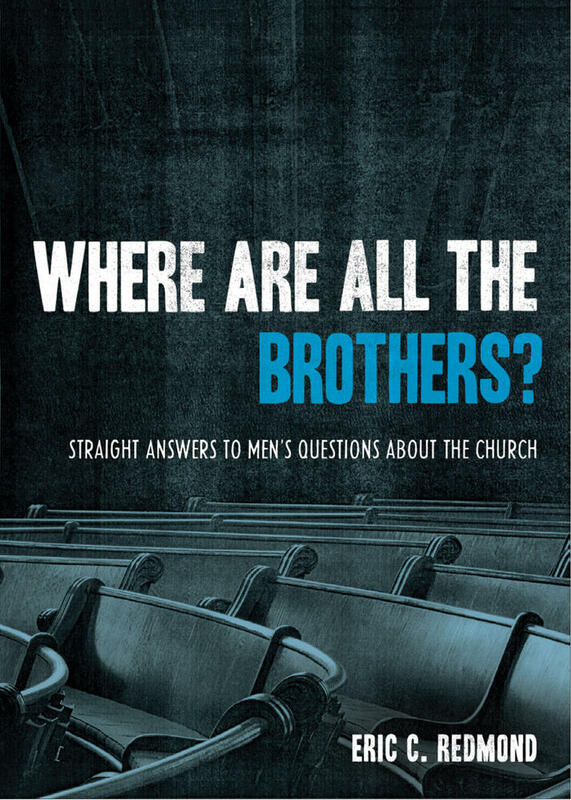 Pastors could readily utilize the book to train men serving with them to be good expositors of Scripture. Undergraduate and graduate-level homiletic courses could use the text for a quick overview of a good example of Biblical preaching. The work also could provide personal refreshment and encouragement to those who proclaim the word week to week. I used the work devotionally for 10 days and found my passion for preaching increasing with the turn of each page. 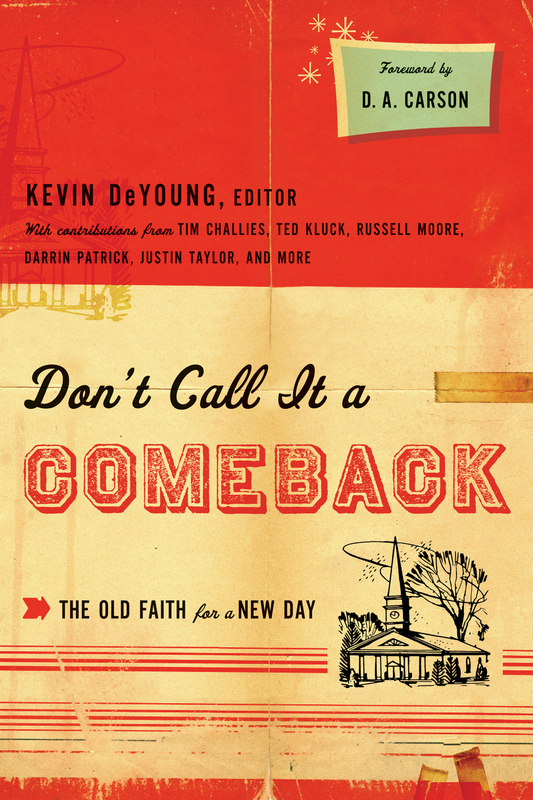 Lawson’s hope of a “long-awaited return to Biblical preaching” in a “new generation of expositors who are equipped and empowered to proclaim the Word” may be raised up as men take seriously the authority of Scripture and the task of preaching as did Calvin (35). Genius issues a great call to today’s pulpit stewards, even though it appears to be only a primer. But that may be the genius of Steve Lawson: he has followed the example of his Reformation hero by using a few simple words, but making every word count, as a mouthpiece for God. May our Lord and Savior be glorified in the pulpits of many who take up and read this book. As for the music on my sidebar, the lyrics to the hip-hop selection that is in the vein of Isaiah 6 and that quotes Piper from Let the Nations Be Glad!, go here. I have never been “into” rap. I am just old enough to have missed the hip-hop scene. But I am a dad of children who love Christ and Christ-centered rap, so I have begun to listen to Christian rap. Lecrae is one of my favorite artists. Yet I would not play Lecrae or Christian rap in a corporate worship service at my church, mostly out of sensitivity to my senior members, not because there is something inherently wrong with the music or lyrics. Lance Lewis adds his thoughts on the SCOTUS decision here. Thabiti Anaybwile has added his thoughts here. The Atlantic has gone into its archives to provide thoughts on Brown for us. The Angela Davis and Malcolm X photos are for Xavier, as well as the pix of that other thing he uses. As far as yesterday’s discussion in concerned, a picture is worth a thousand words. FYI: Some good thoughts on the SCOTUS decision on race and schools can be found here. On July 1, Dr. Alton Pollard takes the helm as Dean of the historic Howard University School of Divinity. The press release can be found here. Pollard is formerly the director of the Program on Black Church Studies and associate professor of Religion and Culture at the Candler School of Theology and chair of the American Religious Cultures Program in the Graduate Division of Religion at Emory University in Atlanta, Georgia. He previously served on the faculty of the Department of Religion at Wake Forest University. 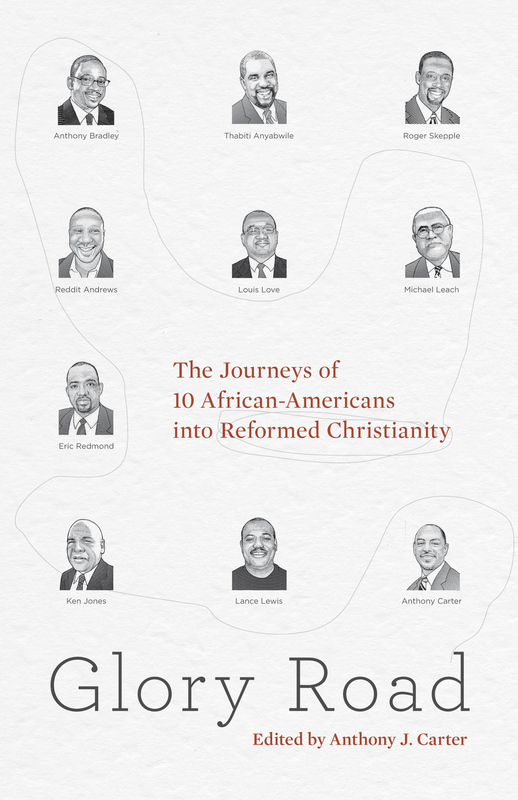 Holding a PhD from Duke University, Pollard is a Baptist minister who has served as a pastor in Baptist and A.M.E. churches. He is also an accomplished author. HUSD is known as the school of Benjamin Elijah Mays and Howard Thurman. It also is the home of Dr. Cheryl Sanders and Dr. Cain Hope Felder, accomplished scholars in the Black Liberation tradition. I have asked Dr. Pollard for a mini-interview so that a larger world outside of Emory and HUSD might be introduced to him. He has agreed to answer the questions below. I have offered to take him to Starbucks for some Iced-Lemon Pound cake once he gets settled into his new office. 1. HUSD is a school of “Liberation Theology.” What role do you see Liberation Theology playing in the African American church of the 21st Century? First, let me say thank you Rev. Redmond for this opportunity. I am honored to be the new dean of Howard University School of Divinity. 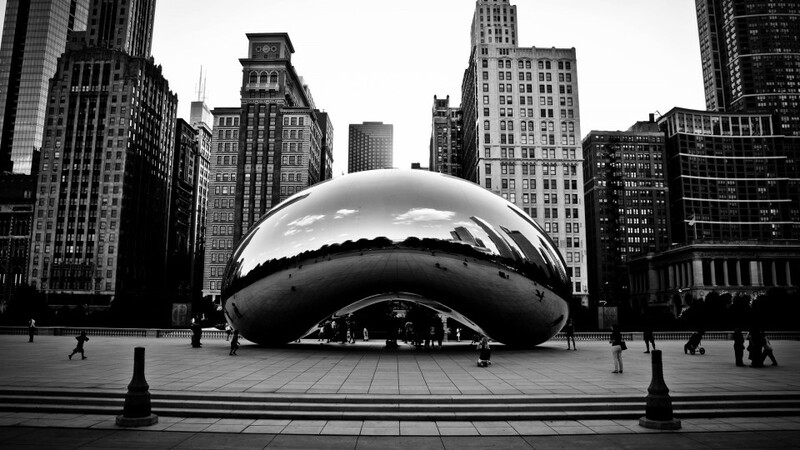 Some of the nation’s leading black clergy, church officials, public intellectuals, and civic leaders have graduated from this storied institution. At the same time, the need for a more learned and engaged clergy in the African American community only continues to grow. 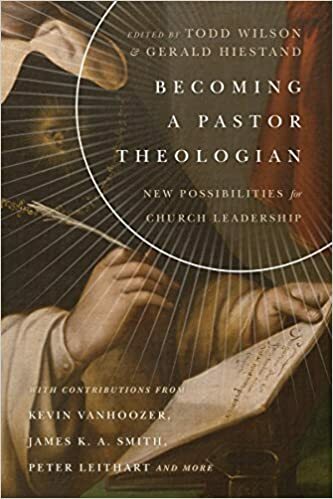 Certainly, a key task of theological education is the transformation of competent, conscientized, and compassionate persons committed to excellence in leadership and ministry in the church, community, and world. Liberation theology is one of the primary ways black churches have endeavored to appropriately contextualize ministerial and lay preparation for the needs of the black community. It has also helped to expand our theological purview of God, self, and the world. 2. What do you think when you hear the term “Evangelical?” Is there a place for an Evangelical African American who holds to biblical inerrancy, the uniqueness of Christ (i.e., exclusivism), and election (a.k.a. “predestination” in popular terms) behind the lecterns at HUSD? Explain. The School of Divinity is one of twelve schools and colleges of Howard University. We are a constituent part of a broad constellation of academic inquiry and freedom. In the university the quest for knowledge is expansive. In graduate theological education, our mission and mandate is no less the same. The School of Divinity is a hospitable place for those who constitute the evangelical faithful to reflect on the “Good News.” There are many of the nation’s disillusioned who by heritage and tradition ought to be in the church but who have finally despaired of finding spiritual and moral fulfillment in the institutional church as they understand it. Are the sons and daughters of African America and the nation at large reclaimable? Can they be reached by a courageous word which strives with sin and evil in the social order as well as in one’s personal life? These are questions all of us need to ponder with soul-searching prayer and commitment. 3. In your opinion, what role should the African American Church play in the greater African and Pan-African world? Historically, Howard University School of Divinity has been known for its embrace of students of African descent the world over. The black seminary and the African American Church today can afford to do no less. In the tradition of African and African Diasporic peoples to be communal is to be human. Children, women and men alike find meaning in life through the culture of their origins, in the family, by their faith, and through the body collective. Ours is the magnificent responsibility to bear witness to this fact. The Venda saying, “A person is born for the other”; Martin Luther King Jr.’s saying, “all people are interdependent”; and the folk saying, “the blood that unites us is thicker than the waters that divide us” each reflect notions of ubuntu, community, “kindom,” relatedness – sacred accountability – as key to maintaining our integrity as African peoples in the midst of unjust social, political, and economic systems. We belong to each other.